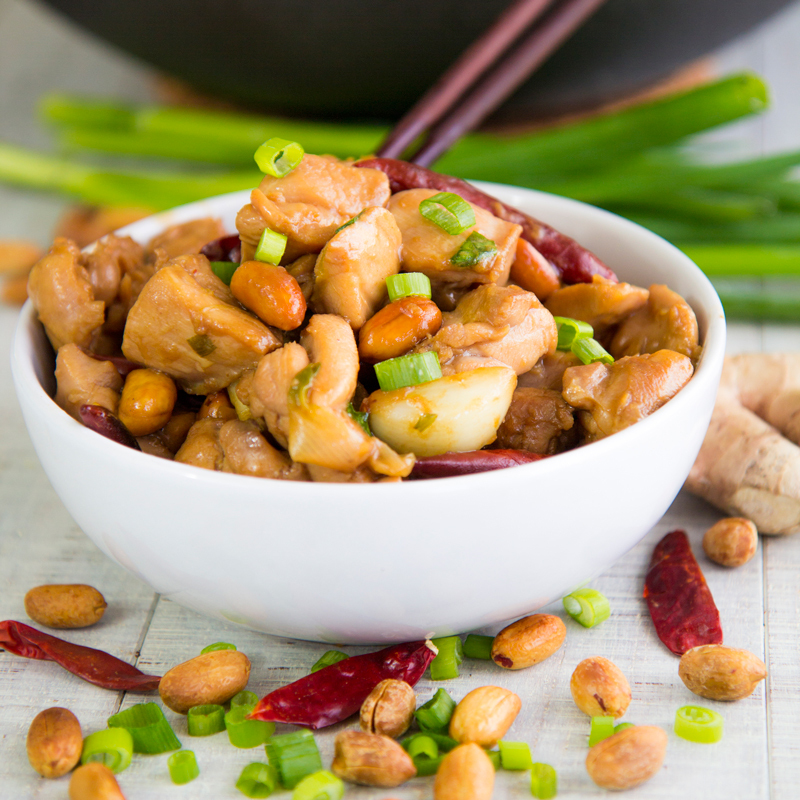 KUNG PAO CHICKEN RECIPE & HISTORY - all you need to know! You are here: Home / Food Story / KUNG PAO CHICKEN RECIPE & HISTORY – all you need to know! 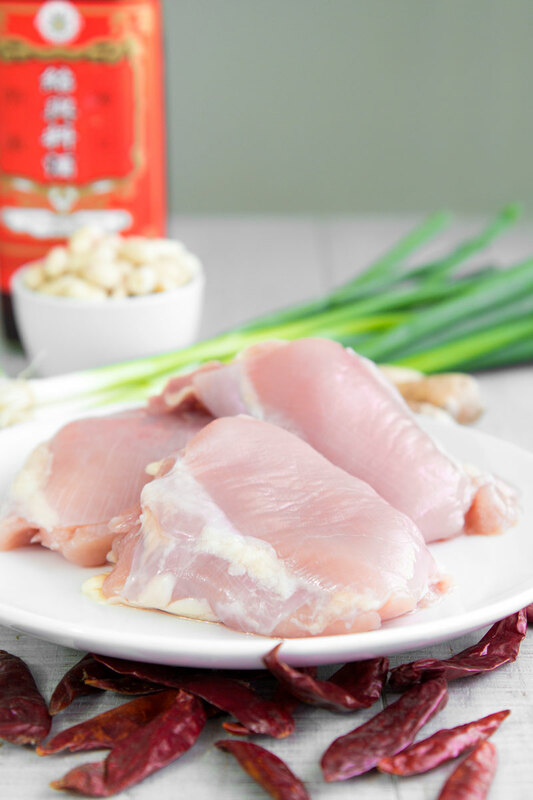 Like all the traditional recipes, Kong Pao chicken has a history intertwined with the legend. In all probability, the name Kong Pao originates from the nickname of Ding Bao, governor of Sichuan in the late Qing dynasty (1876-1886). 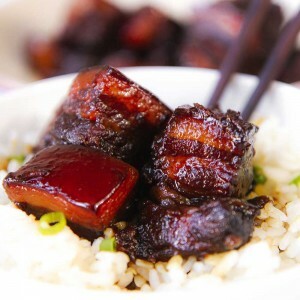 In China, they say that Ding Bao enjoys this recipe prepared by his personal chef as frequently as possible, so much that the original name was Ding Bao Gongbao (Gongbao = Palace Guardian). To tell the legend of Kong Pao, we must narrate the history of Ding Bao and of the chef who created this recipe. The legend has two version slightly different. The first version of the story tells of the Sichuan governor wander the region dressed up like a farmer to understand better the real needs of his people. After an intense day’s walk, Ding Bao decided to stop to have a dinner in a small and simple inn. Watching the modesty of the place where he was, the expectation of the Governor were very small. But, once the dish arrived on the table, and he tried on the first bite, he changes his mind immediately: the skepticism turned into astonishment! Ding Bao was so pleased of that spiced and creamy chicken sauté to hire the cook of the inn as his personal chef. The second tale narrates of a young Ding Bao drowning in a river of the Sichuan region, and of a man diving into the water, and saving the future governor. Years later, Ding Bao went to seeking out the man he owed his life. Thankful for this visit, the man invited the Governor to dine with his family, preparing what it would become the Kung Pao chicken. Also in this version of the story, Ding Bao was so impressed by the dish to hire the man immediately as his personal chef! 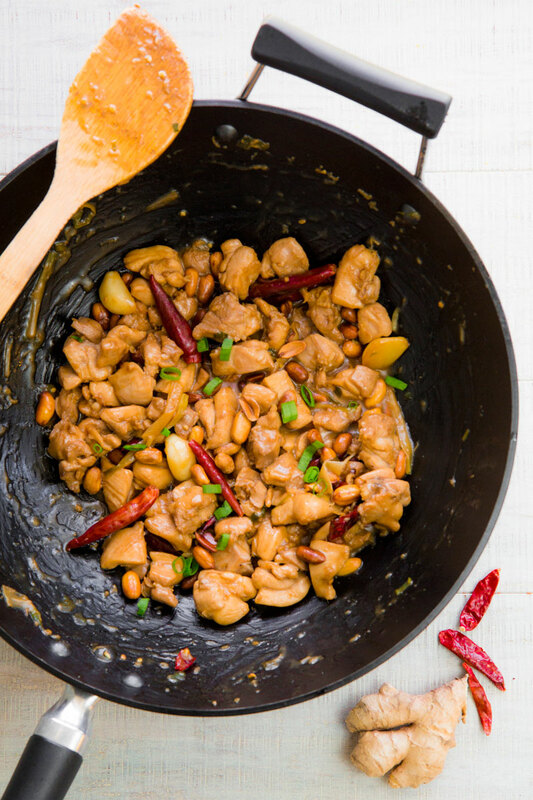 The original Sichuan version of the Kung Pao chicken has some critical ingredients. The most important is Sichuan pepper that characterizes the meat with his unique flavor. Another difference is the kind of peanuts: these must be dried, not roasted, and fried into peanuts oil. Finally, the Shaoxing Chinese cooking wine, a liquor similar to Sherry, that enhances the flavor of this recipe. 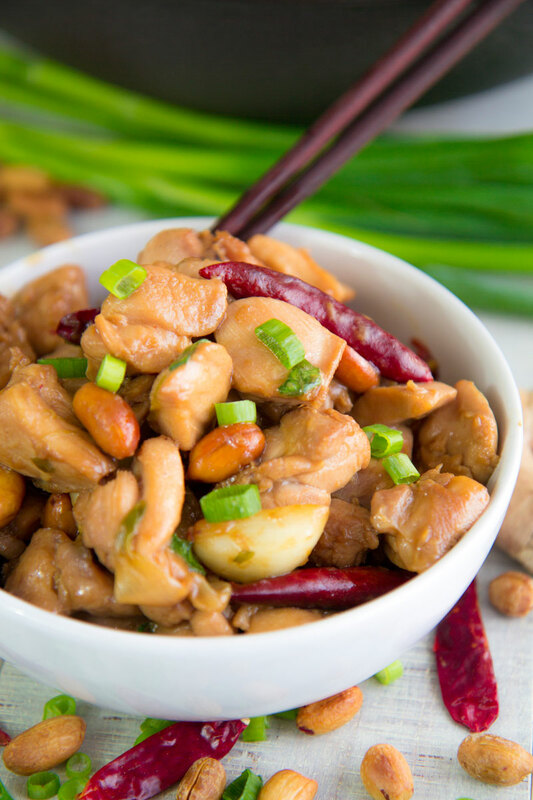 The western version of Kung Pao Chicken is named Kung Po as well, and have some significant substitutions. For instance, black pepper is often used instead Sichuan pepper, but his flavor cannot be compared with the Asian spice. Other considerable substitutions are Sherry instead of Shaoxing wine and pre-roasted peanuts instead of dried. Frequently, duck or pork meats are preferred over chicken. The western version is surely tasty, but has absolutely a different flavor, compared to the Sichuan version; so, I strongly suggest to try the original recipe on for once in your life! 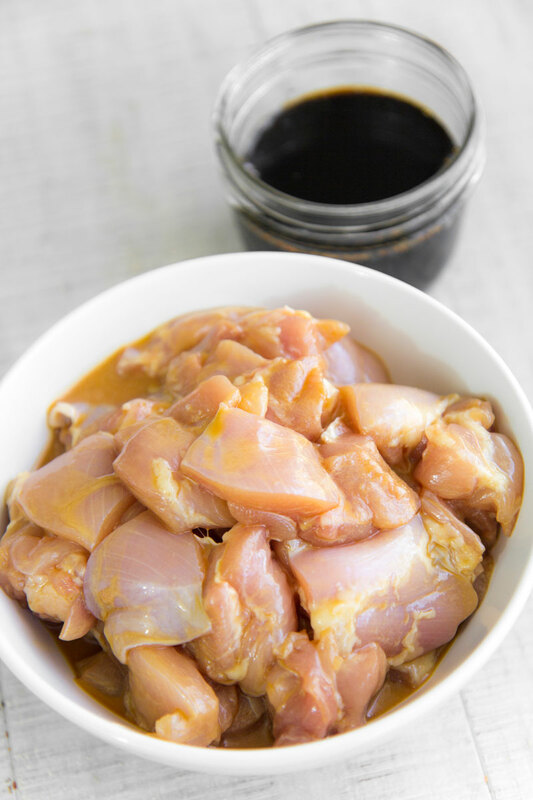 Use deboned, skin off and diced chicken breast or thighs cuts, or both combined. Cashew are an excellent substitution of peanuts. Chicken broth can be substituted with vegetable broth. If dark soy sauce is too salty for you, try to eliminate it and double the quantity of light soy salt. The original Chinese recipe requires plenty of chili pepper and Sichuan pepper, but feel free to reduce the amounts as you prefer. First, combine 4 tbsp of dark soy sauce, and 4 tbsp of light soy sauce, and 4 tbsp of Chinese cooking wine (Shaoxing Hua Diao), then whisk. Now, add 1 tbsp of sifted cornstarch and whisk until consistent without any lumps. Finally, cut the chicken into dices and pour them into the sauce. Wrap the bowl and store in the fridge 30 minutes. If you opt for roasted peanuts, just skip this step. Otherwise, pour the peanuts oil into a wok and place over medium/high heat. 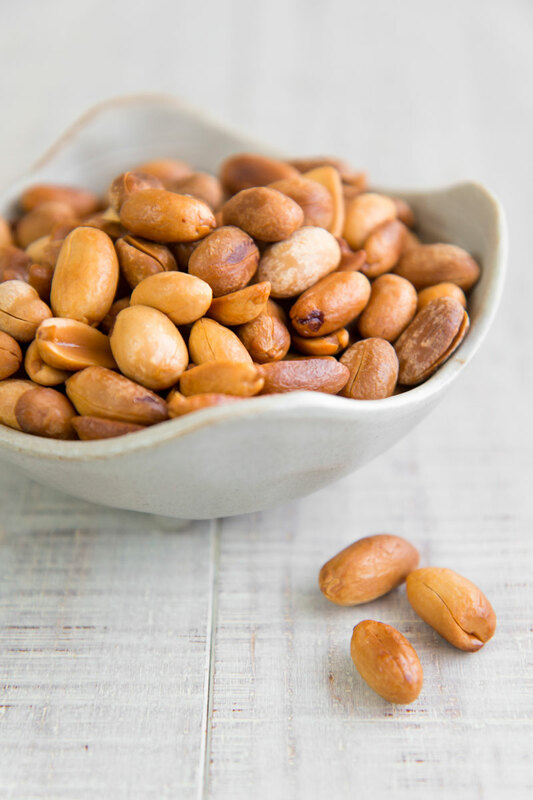 When the oil is hot but not smoky, fry the peanuts until golden brown, stirring frequently. Once ready, raise the peanuts from the oil and dry over paper towels. Save the peanuts oil for the next step. Peel the cloves of garlic and crush them lightly maintaining their shape. After that, combine 2 tbsp of dark soy sauce, and 2 tbsp of light soy sauce, and 2 tbsp of grated ginger root, and 1 tsp of brown sugar. Now re-heat the oil in the wok and saute the garlic until pale golden. After that, add the Sichuan pepper and Chinese chili peppers. Stir-fry a couple of minutes more, then add the soy and ginger mixture. Cook about 5 mins more. 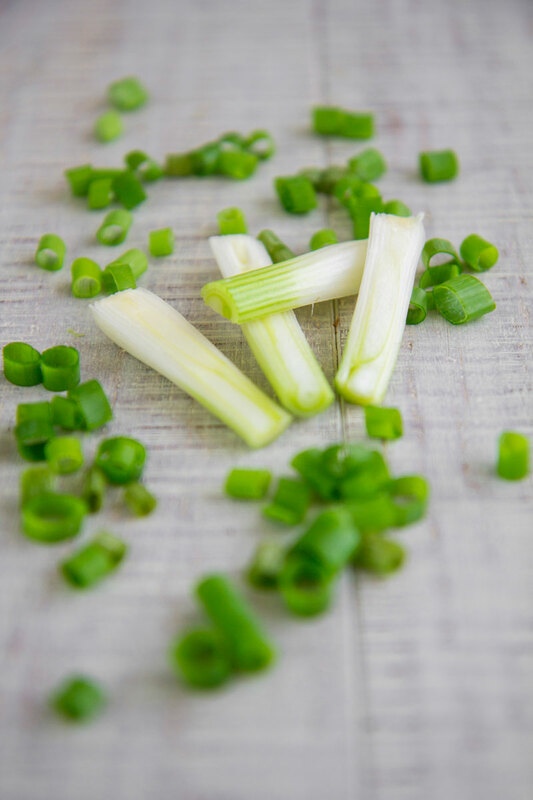 Divide the white part of spring onions from the green part. After that, cut the white parts in half. Reduce a few of green stems into rounds, just to obtain 2 tbsp of greens. Now, pour the chicken, and marinate, and white parts of the spring onions into the Kung Pao sauce. Stir-fry the chicken 8 mins over high heat, adding the chicken broth a few tbsp at a time. The result have to be creamy, not watery. Finally, baste with dark vinegar and add the fried peanuts. Stir-fry 2 minutes more, then garnish with green onion rounds and serve hot. Being a SAHM for 30 years,I have been cooking a VERY long time! !I began my blog reading 18 months ago,and then Pinteresting for just over a year.So,I am REALLY a foodie and so very much ENJOY background info on recipes.Particularly,if the recipe is not of American versions.Have boards of many ethnicities and realize I will continue learning forever! !lol!I do anyway,but in regards to food,that is.One day,am almost 56!YIKES!really plan to visit many countries,and enjoy the real deal! !Thanks for the post!I must subscribe to your blog!! Oh man, everything tastes better with a back story! I love this post! I love my kung pao chicken super spicy! As if I couldn’t love me some kung pao chicken any more than I already do! This looks SO good- definitely need to try this recipe soon! I have had Kung Pao once a week since 1983. I enjoy the classic version and all the Western variations. Wow, once a week? You are a real Kung Pao enthusiast!